Home Biblical Self-Defense What does CCW stand for? With all the talk today about CCW permits and CCW training, you might be asking yourself “What does CCW stand for?” Well, if you’re considering getting a handgun for self-defense and to protect your family, you should get acquainted with the acronym CCW. So what does ccw stand for? It’s quite simple: CCW stands for “Concealed Carry Weapon“. CCW also can mean “Conceal Carry Weapon” – without the past tense “-ed” suffix. A few sources claim CCW means “Carry Concealed Weapon”, but that does not appear to be the prevailing opinion. 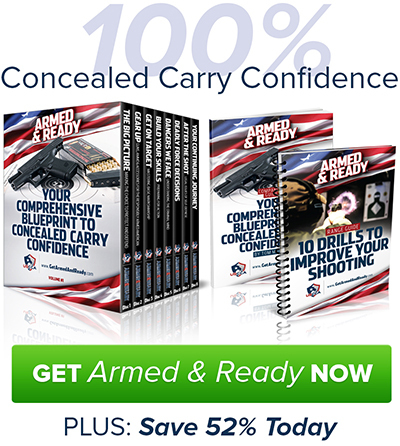 Plus, almost every usage involving CCW has “carry” following “concealed”. For instance, a CCW Permit is a “concealed carry permit” not a “carry concealed permit”. 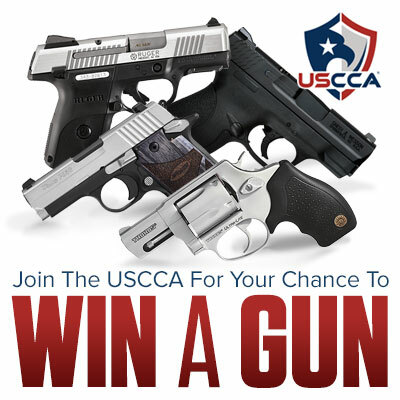 Where’s the “W” in concealed carry handgun? The confusion often stems from CCW referring predominately to conceal carry guns. And since most people assume that the weapon being concealed is a compact handgun, the “W” in CCW just doesn’t compute. However, when we discuss biblical self-defense, handguns are only a part of the equation. For example, you might decide to carry a concealed knife or taser or pepper spray. These weapons can all considered conceal carry weapons. Plus, revolutionary self-defense weapons are being brought to market, such as the SALT self-defense gun marketed as a smarter gun with smarter bullets. New SALT gun that fires non-lethal bullets filled with a powerful toxin. UPDATE: We will be reviewing the SALT gun in days – the folks at Salt Supply are sending a gun and several “rounds” to test it’s capabilities. You won’t want to miss this one! The SALT gun manufactured by Salt Supply is a new self-defense offering that looks and shoots like a traditional handgun while delivering a non-lethal projectile filled with a powerful toxin that the Salt Supply team claims will stop an attacker. Interestingly, none of the above concealed carry weapons need to be registered; in other words: no permits, no training, no red tape. Sounds attractive, right? Bottom line? SALT has potential. But while tasers, knives, and pepper spray have their place, none of these alternative weapons provide the proven stopping power of a traditional 9mm or .45 ACP concealed carry handgun when you need more power or wish to avoid close proximity to the attacker (although the non-lethal SALT gun solves the latter scenario). Remember, what makes all of this a bit confusing is that “CCW” is technically a broad term, defined as any weapon that is concealed for the purpose of self-defense. But in reality most everyone today refers to CCW as a concealed carry gun. So, the next time someone asks you “what does ccw mean”, you can fire off an eloquent answer faster than googling “ccw meaning”.